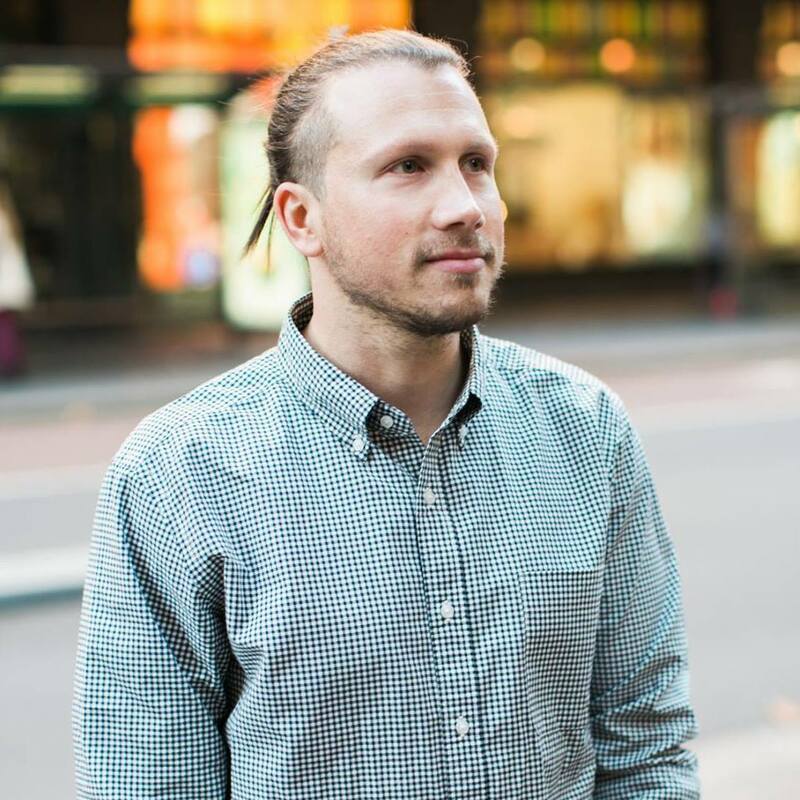 One10, Australia’s national social enterprise accelerator dedicated to commercialising purpose-driven business, has accepted its first Sydney-based participant, Promise Or Pay. 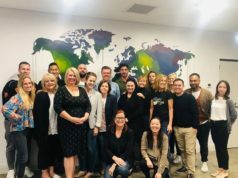 One10 has made an undisclosed angel investment in Promise Or Pay, a corporate and personal charity giving platform designed to help individuals make good on their goals, and at the same time drive wide-scale social change. Jay Boolkin, Founder of Promise Or Pay believes that, “one promise can make a huge difference and that personal promises can drive real, wide-scale social change. “We want to hit 1,000,000 promises by 2020. My vision is to inspire millions of people to be the best they can be and, at the same time, encourage and facilitate much needed donations for charity,” said Jay. How does Promise Or Pay work? The One10 investment will enable Promise Or Pay to upgrade its corporate giving platform, enabling large bluechip corporates to sign up and encourage their employees to set goals and achieve them. 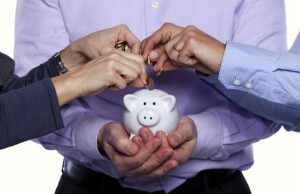 If goals are met, the employer gives to charity – pretty cool right? When it comes to achieving goals, research shows that chance of success increases by 33 per cent if it is shared with others and by up to 72 per cent if money is put on the line. Promise or Pay combines these two approaches to help individuals stick to their goals by donating money to charity if they don’t follow through and encouraging others, like employers and friends, to donate if individuals do succeed. Promise or Pay has already achieved great traction and recognition winning the Social Startups MVP Program, a worldwide competition based on social impact scalability. 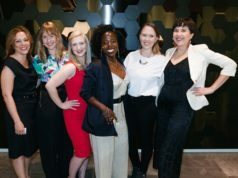 It was also finalist for the Sydney Genesis Best Social Start-up, received an honourable mention in The Guardian’s Activate Tech Talent Day, and completed the selective and award-winning INCUBATE Accelerator Program. 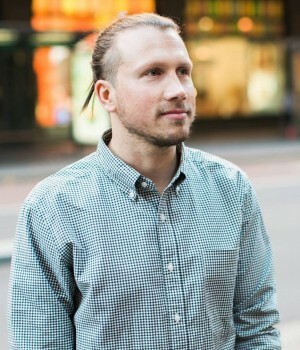 In mid-November 2014 Promise or Pay won the Deloitte Australia Social Innovation Pitch Competition and in early 2015 Jay received funding from The Myer Foundation as a Myer Innovation Fellow. An important part of the investment agreement is that One10 Founder, Geoff Gourley, joins the Promise Or Pay team as Co-Founder and Mentor. “Mentoring and supporting Jay to grow his organisation is a key feature of One10’s approach, you can say we invest in the people more than just the technology or service,” said Geoff. This announcement comes soon after One10’s recent investment into HealthTech platform, Health Delivered. The platform and app reduces preventable chronic diseases through a better experience between dietitians and their clients. 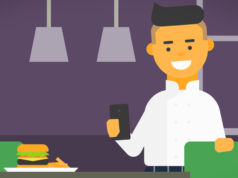 The platform enables dietitians to create meal plans, monitor clients progress through integration with wearables, and links to a food and meal provider marketplace.